About Us Scheiner Law Group P.C. 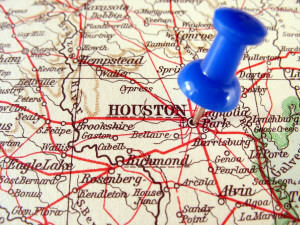 Scheiner Law Group, P.C., is a Houston law firm specializing in criminal defense. Our mission as criminal defense attorneys is to protect the rights of people and businesses against the unlimited resources of the State or Federal government. We prepare a vigorous defense in every case. The principal of the firm is Grant Scheiner, an accomplished trial attorney, who has practiced law in the State of Texas since 1992. Mr. Scheiner is Board Certified in Criminal Law by the Texas Board of Legal Specialization. He is assisted by a dedicated, experienced and professional staff. H-Texas Magazine has named Mr. Scheiner one of Houston’s “Top Lawyers” in 2006, 2007, 2008, 2009 and 2010. 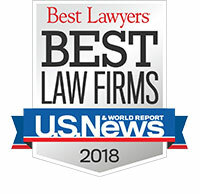 Texas Monthly Magazine has named Mr. Scheiner a “Texas Super Lawyer” in the categories of Criminal Defense, DWI Defense and Federal White Collar Defense. The National Trial Lawyers Association currently lists Mr. Scheiner as one of the “Top 100 Trial Lawyers (South Region)” in the State of Texas (2007 – Present). Please use this website to learn more about Scheiner Law Group, P.C. View our criminal defense attorney case results to see some of the legal matters that our firm has handled. When finished, feel free to call us and schedule an office visit. We will meet with you personally and give you an honest assessment of your case. At Scheiner Law Group, P.C., we have an extremely loyal client base, many of whom have grown to become our friends. Find out why our clients trust us exclusively to represent their criminal defense cases and protect their rights in court.